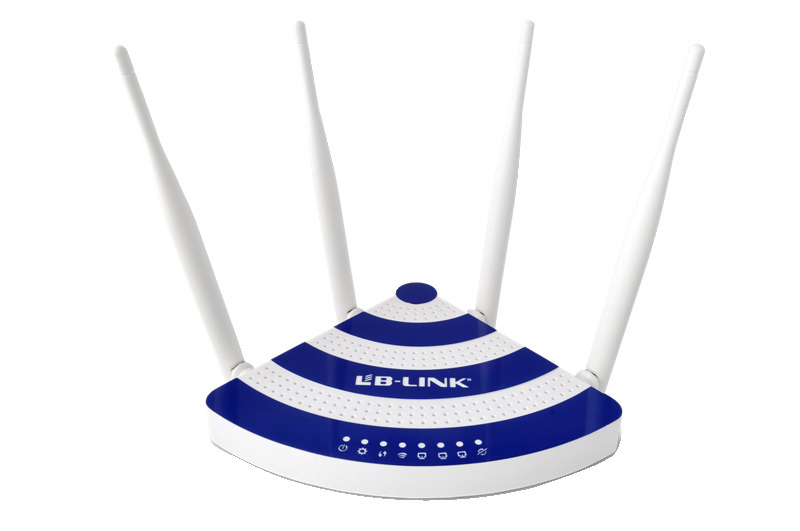 BL-WN8500 uses new concept design, unique "war craft" appearance design, make your life more fashionable. 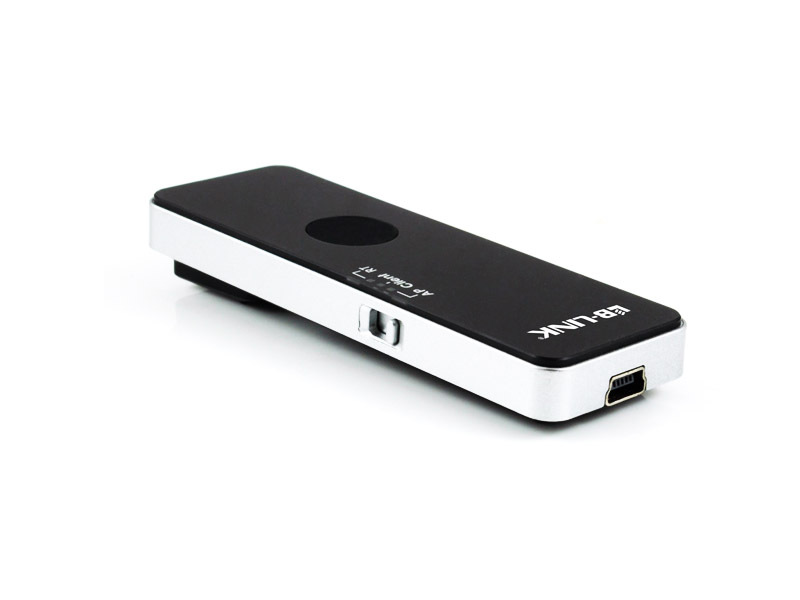 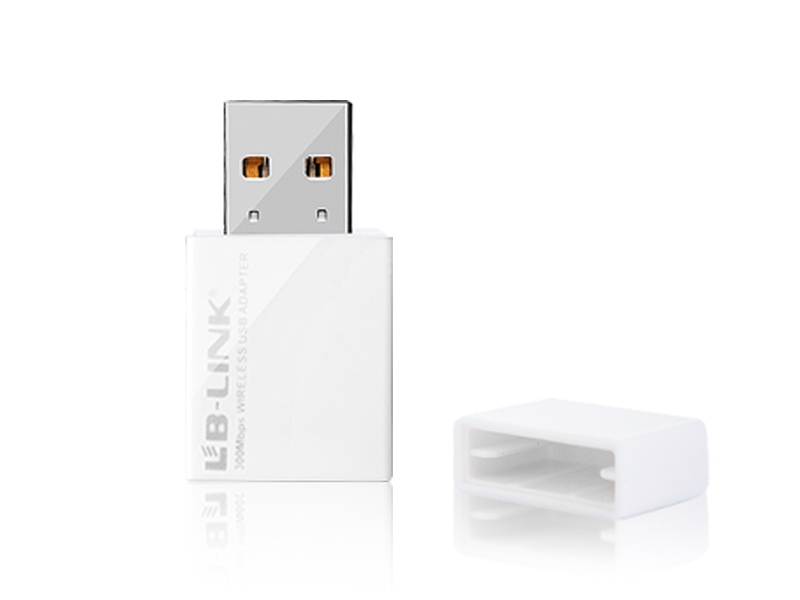 Freely give away a Micro USB cable, easy to put your card where you want. 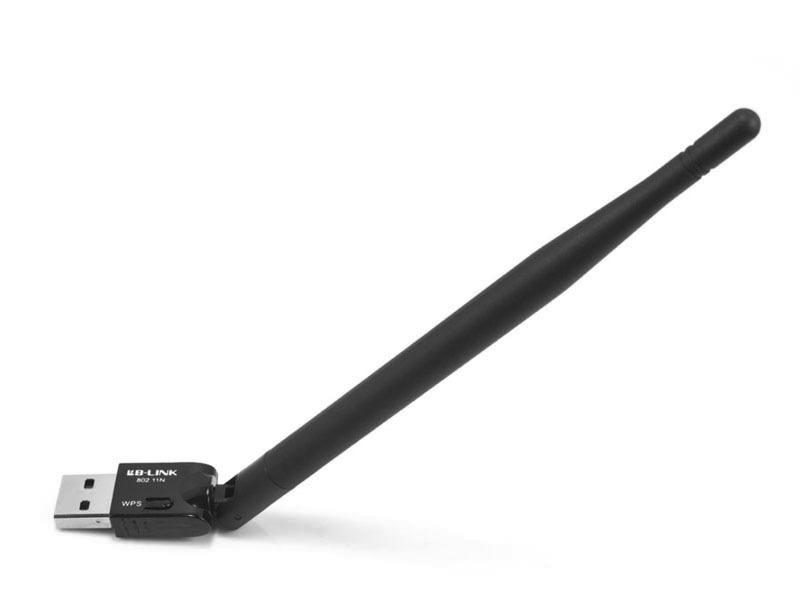 Quick installation and two turntable antennas for 180 degrees can get the strongest signal. 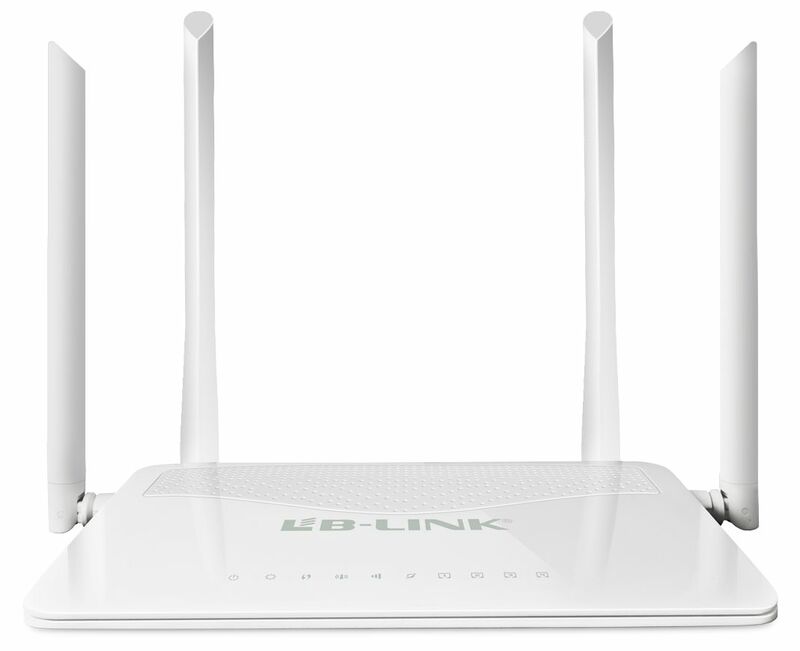 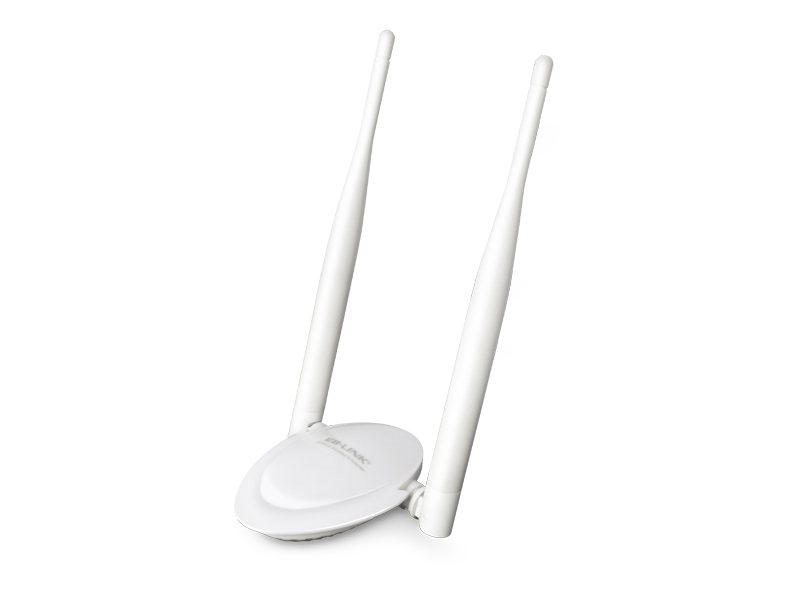 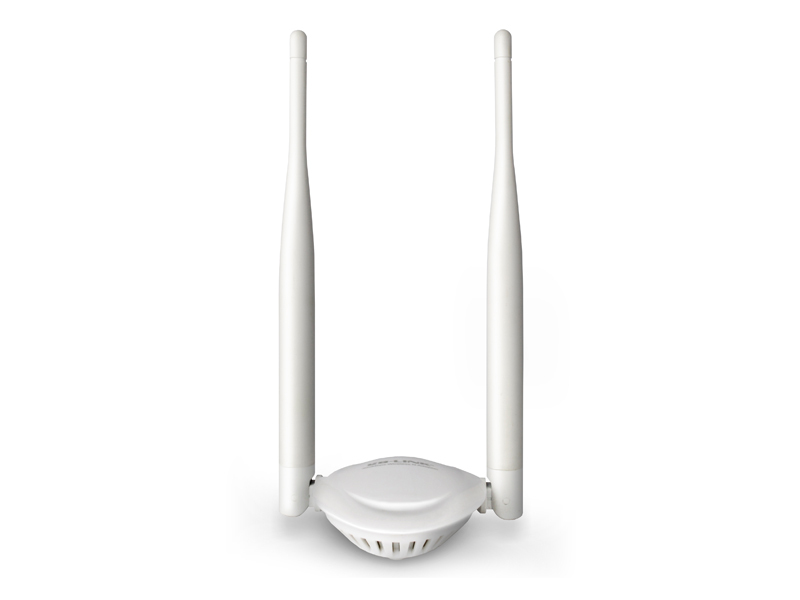 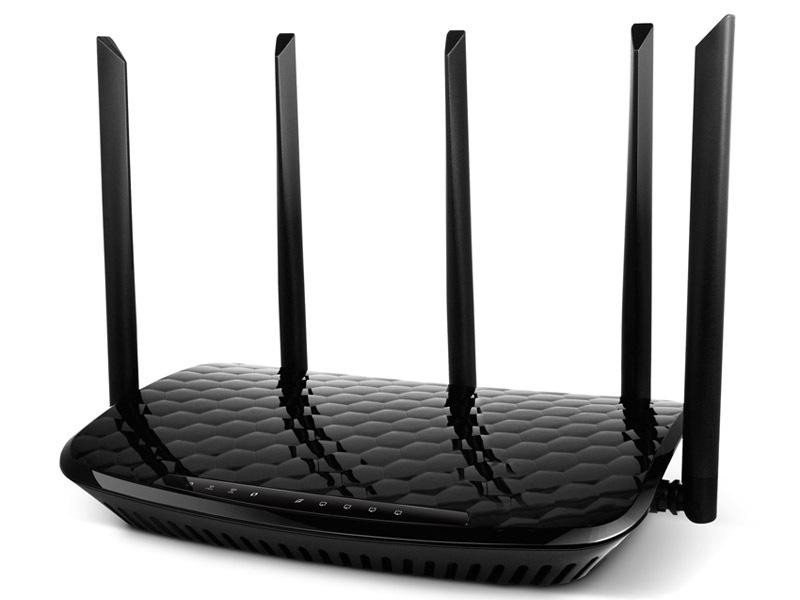 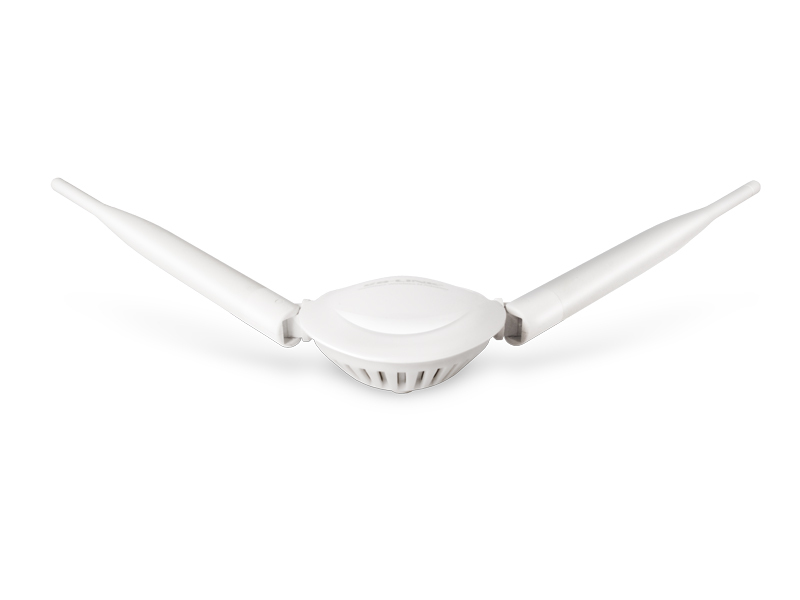 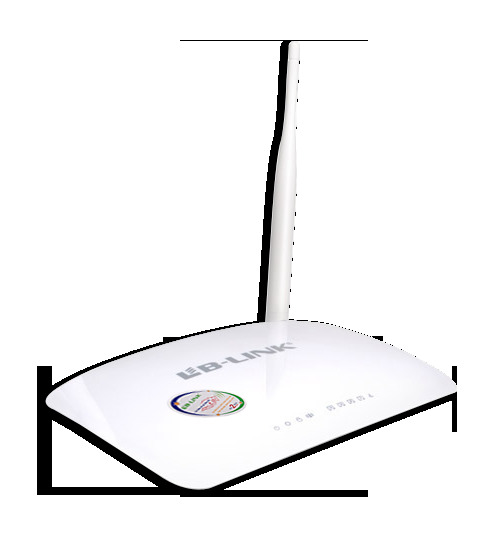 BL-WN8500 has two 5dBi external high-gain omni antennas，that largely enhance the wireless signal. 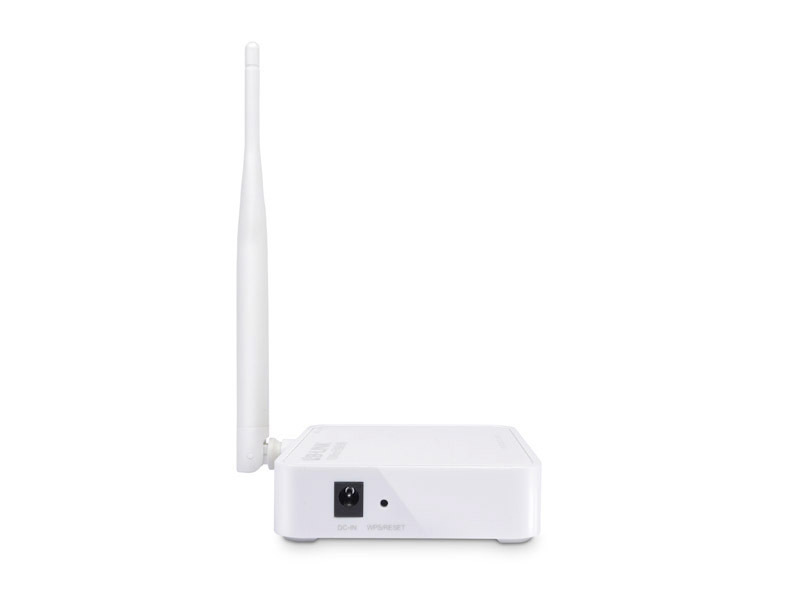 Further wireless signal transfer distance in wide environment, better wireless penetrability and signal stability in complicated environment. 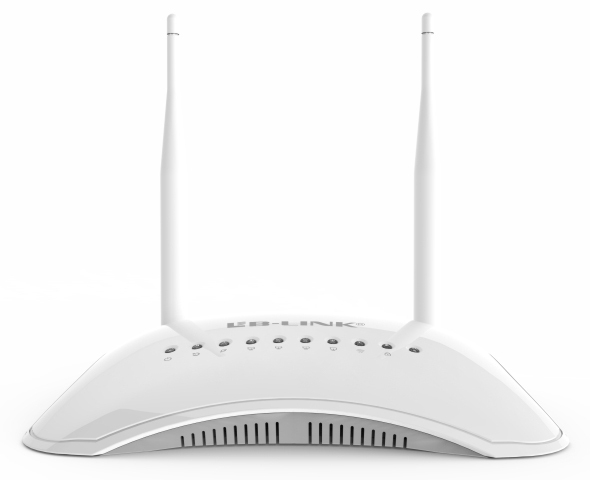 BL-WN8500 adopts IEEE802.11n MIMO technology, 2T2R, has more stable and safer wireless performance. 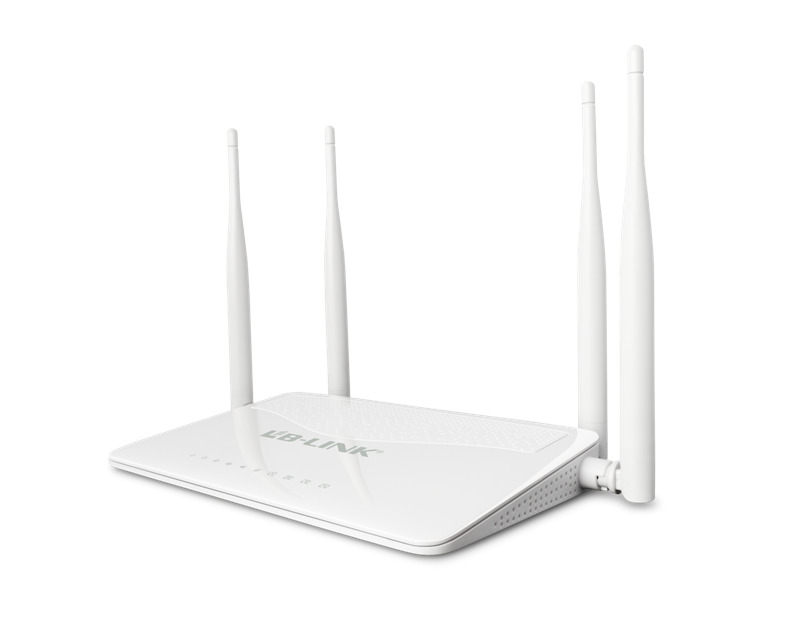 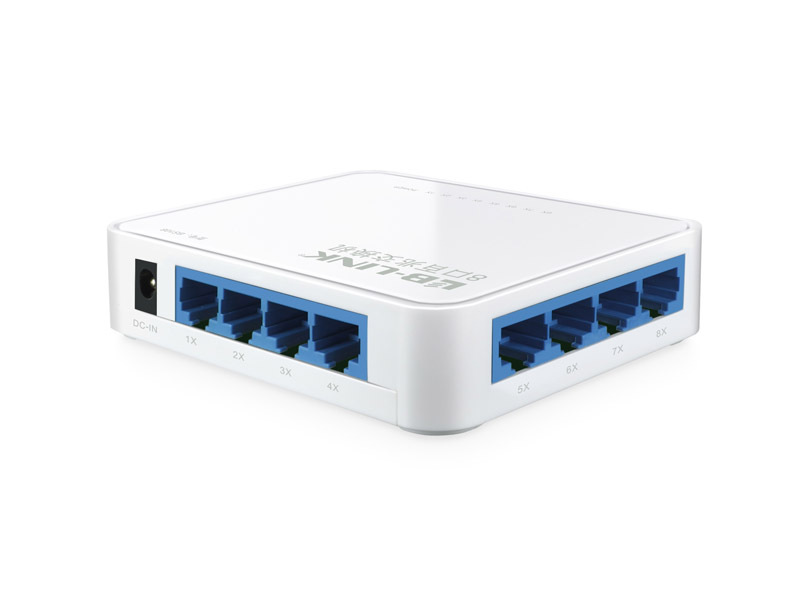 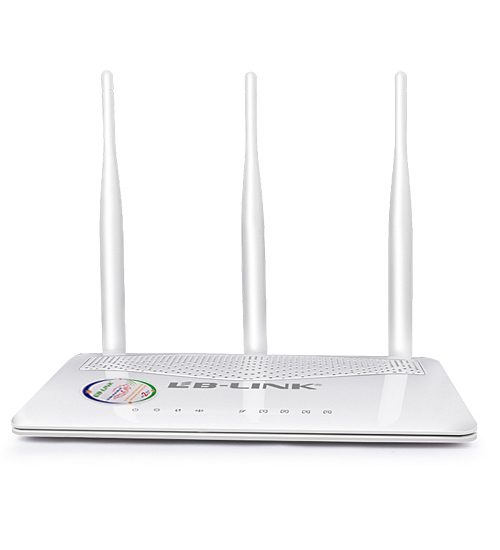 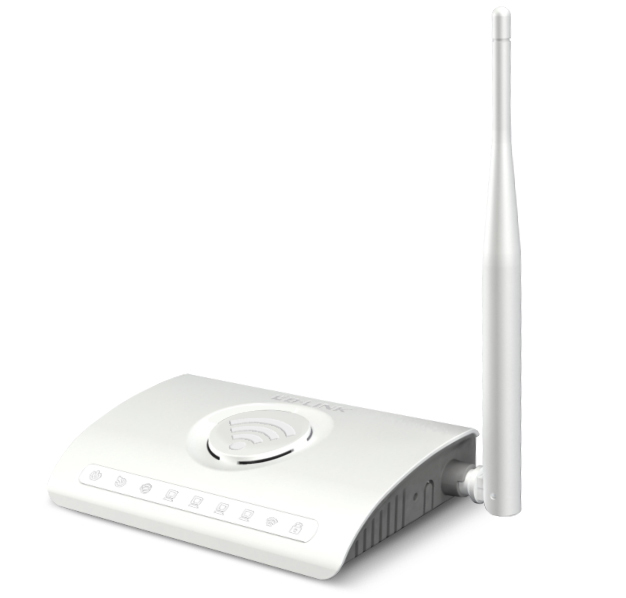 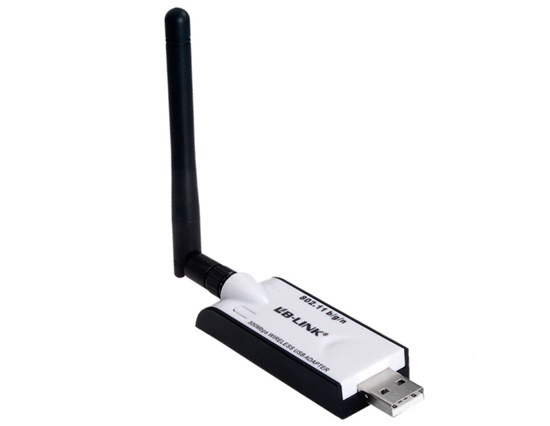 BL-WN8500 supports WEP data encryption and WPA-PSK/WPA2-PSK, WPA/WPA2 security mechanism. 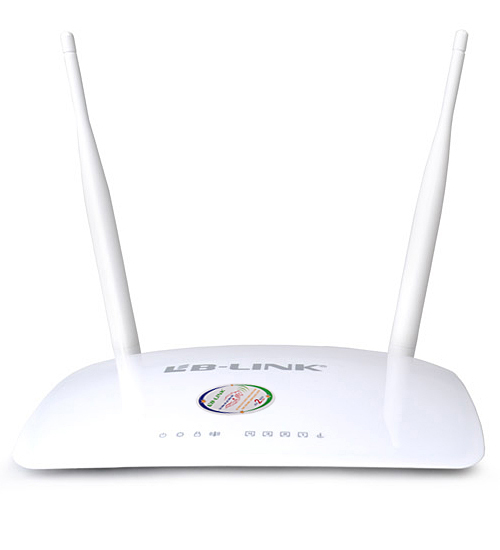 and provides safety to wireless network from attacks and embezzlement.